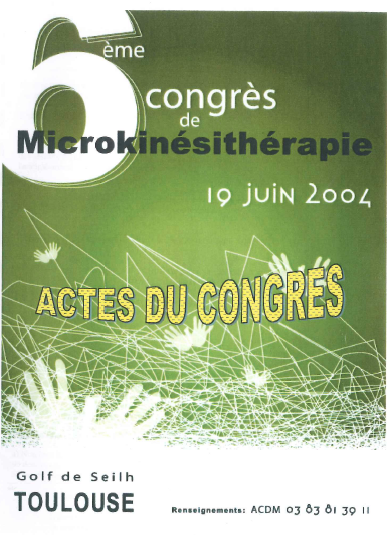 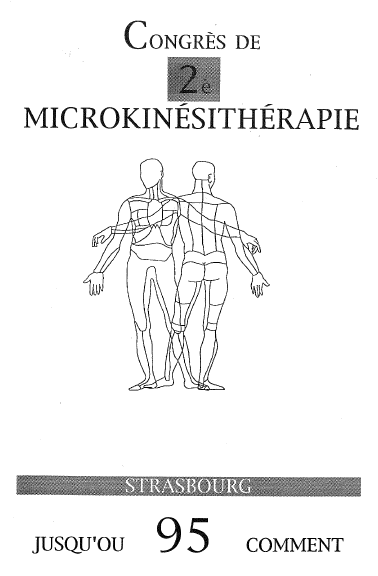 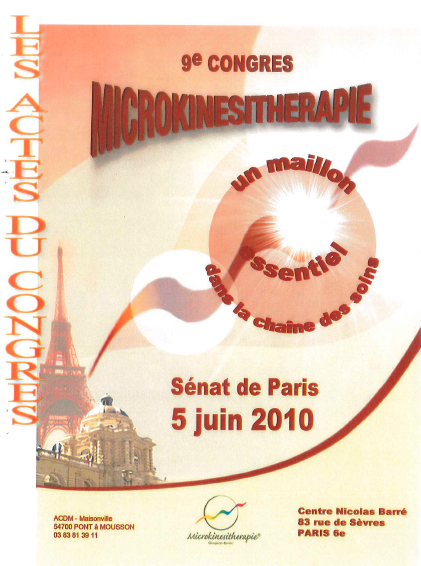 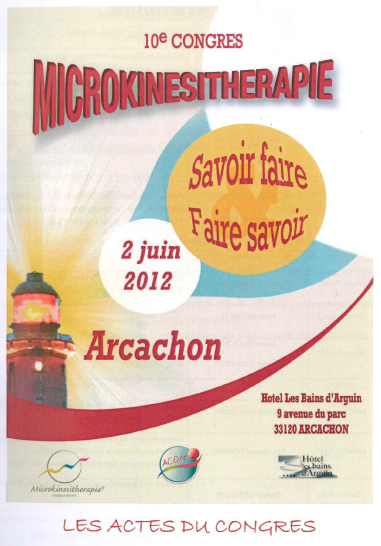 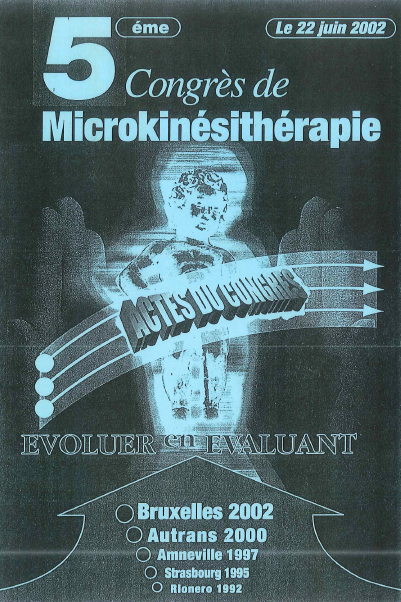 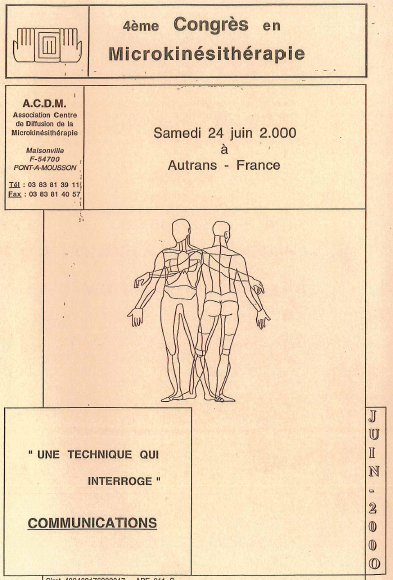 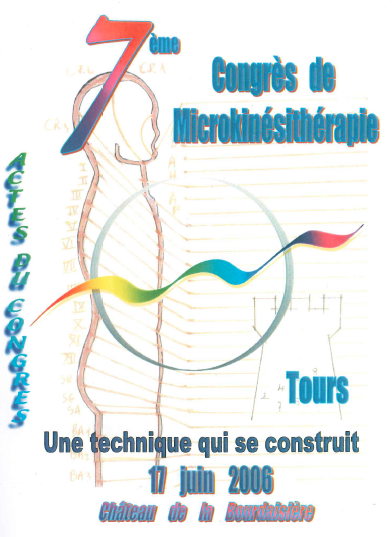 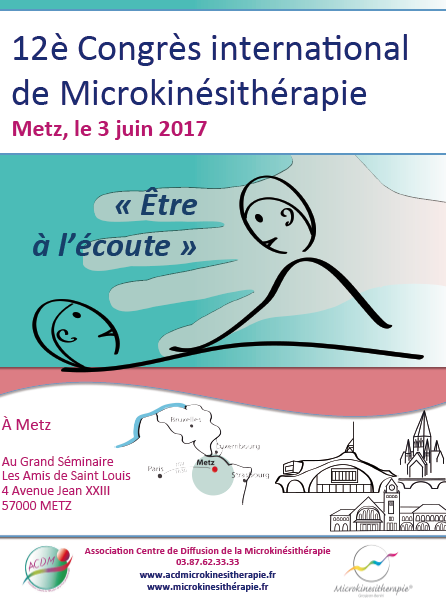 Since 1993, international congresses have been organized to share and reflect on the development of microkinesitherapy. 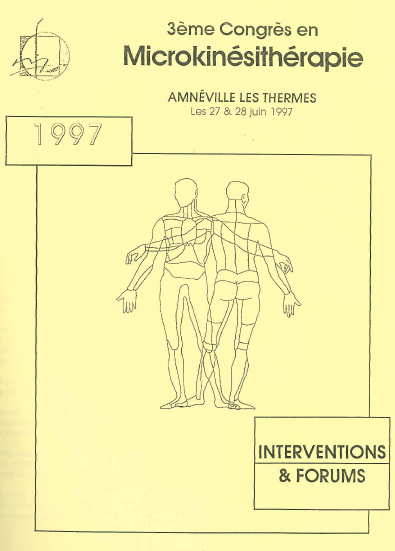 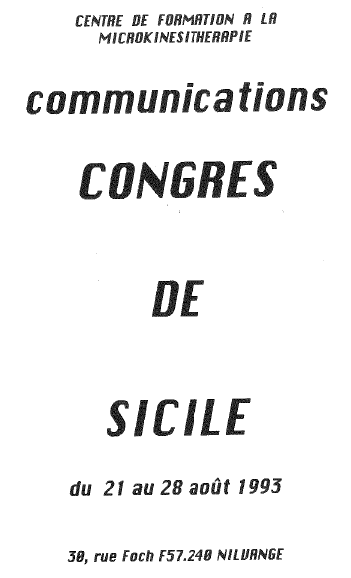 You will find here the list of these conferences with the list of interventions. 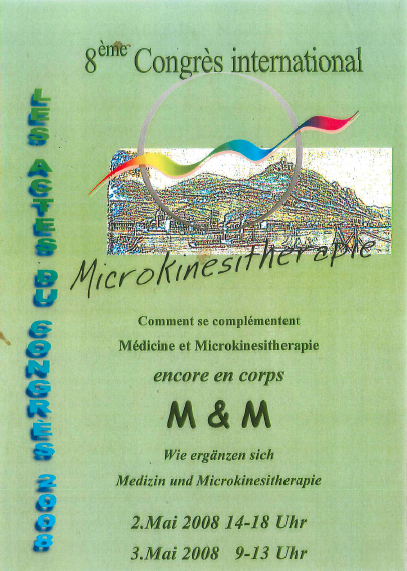 If you are interested in any of these articles, you can request them from the CFM who will send them to you.